Our main goal is to create a safe environment for people to open and experiment with teaching strategies under our supervision and support. 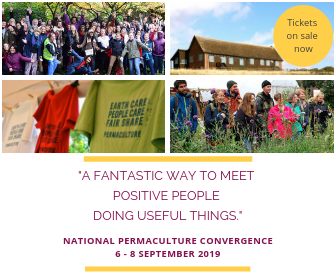 The Permaculture Teacher Training is a course designed for people that want to learn how to share information in a clear and supportive way with educational tools that can be used to present information in a way where there is little difference between student and teacher. In this course we learn about how to effectively teach a PDC and other courses, how to develop curriculums, unit content and how to design classes of any topic. * How to design a lesson and a classroom, how to develop a course, promotion and preparations, hosting and celebration. * How to teach a PDC or any other course of any kind and how to make a living out of it, supporting the needs of nature and of people.